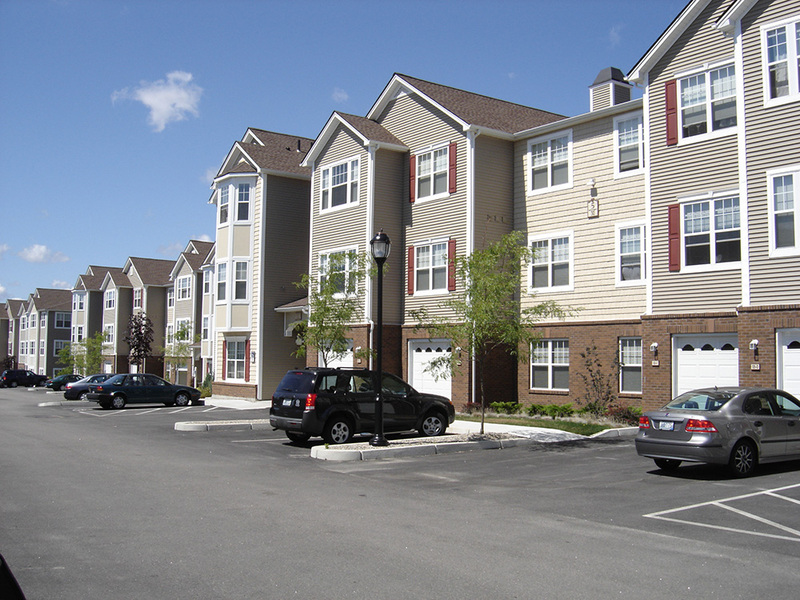 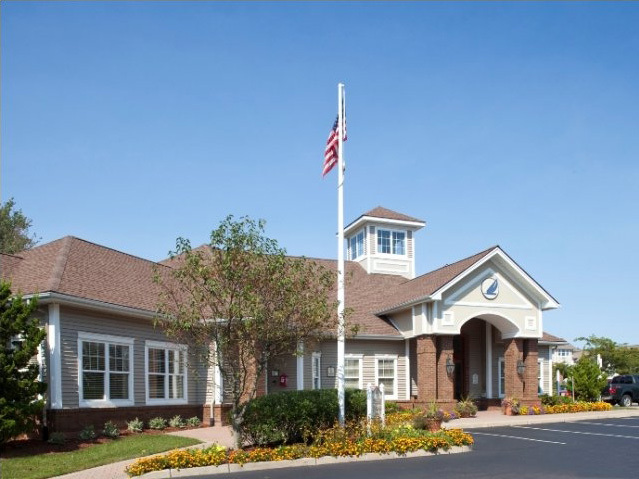 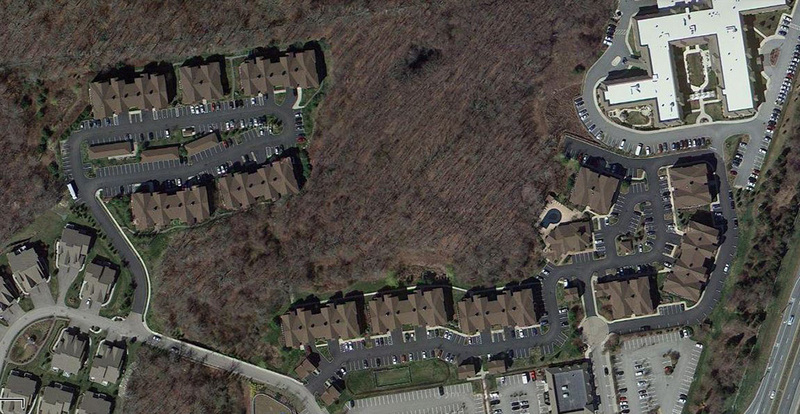 Harbor Village is a 234-unit luxury apartment community located at the Village of South County Commons in South Kingstown. 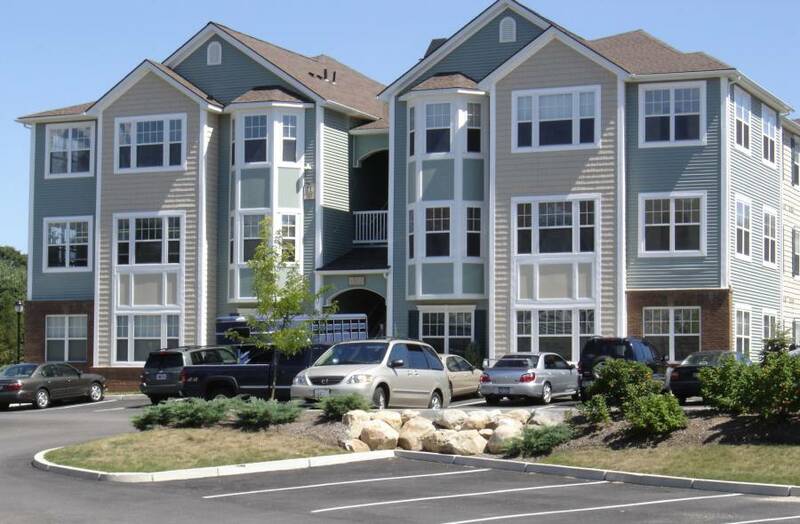 The community features one- and two-bedroom apartments, balconies, a fitness center and an outdoor pool. 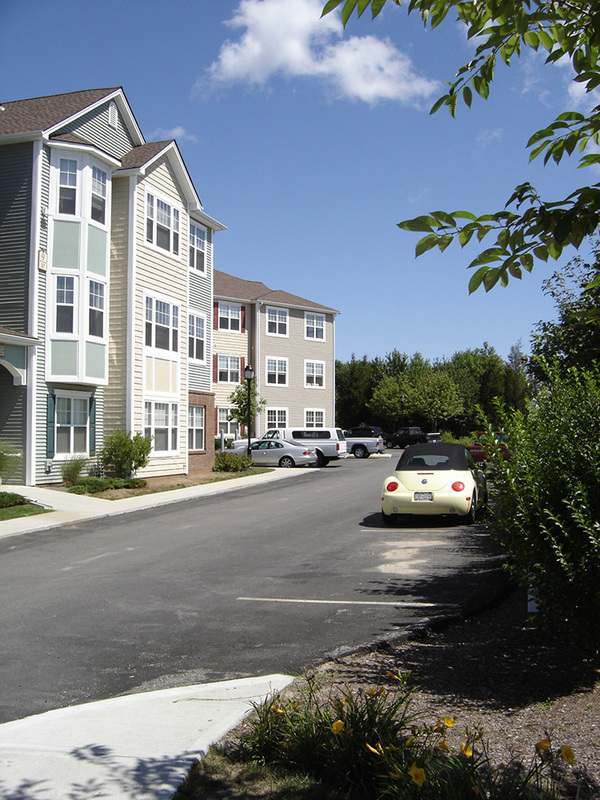 DiPrete Engineering provided the initial conceptual layout, design for stormwater management, utilities, roadways, parking areas and ADA accessibility.